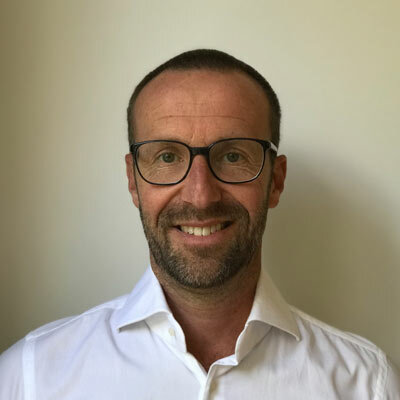 After more than 26 years working for some outstanding companies in the Dutch horticultural industry, I have decided to follow my dreams. My passion for this industry along with my huge network of independent growers, grower cooperatives, importers, exporters, logistical partners, final clients/buying partners and friends all over the world led to the next step in my career. In October 2018 Feeling Fresh was founded. The explanation of the name Feeling Fresh is based on two principles. First of all ‘we are feeling fresh’ because it’s a new start and we feel very excited about that. 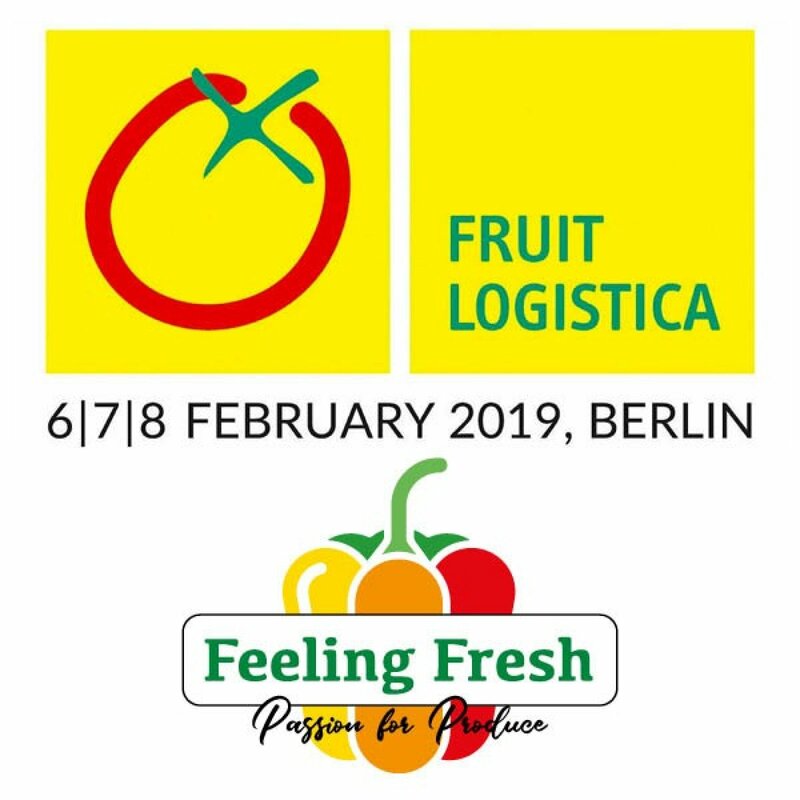 Secondly we have a ‘feeling for fresh’ because we are professionals with a huge experience in this exciting business of shipping fresh veggies (and fruit) all over the world. Our aim is to connect and to respect. In other words: it is our obligation to our growing and buying partners to build long lasting and transparent relationships. 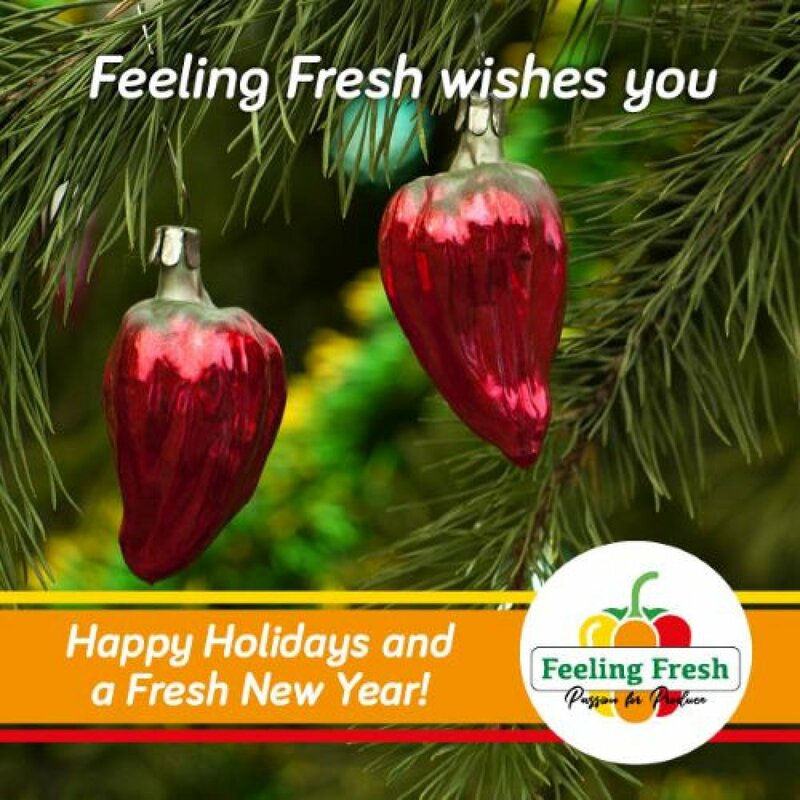 Feeling Fresh has a Passion for Produce and we want to share that with you! 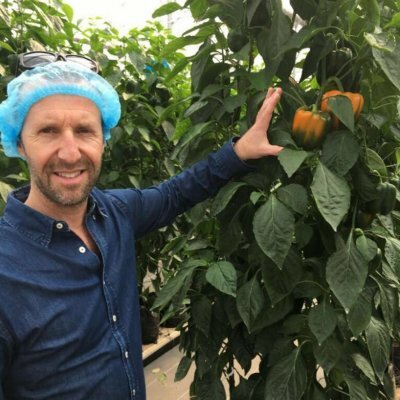 Our mission is to de-stress our valued customers with an outstanding service and to enjoy every minute of our hard work because we have a Passion for Produce. Our dedication to research, from local growing practices to global market trends, is our commitment to our customers. We help our clients with market forecasts to have them make better trade decisions. 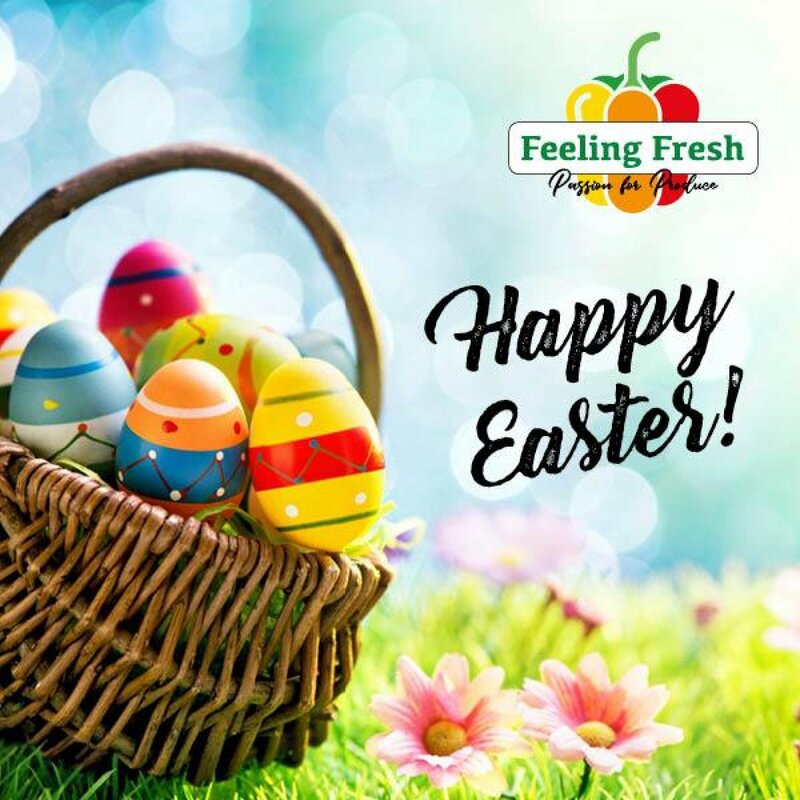 Our commitment to provide our clients with the highest quality greenhouse and specialty vegetables will make Feeling Fresh the right partner in the industry. 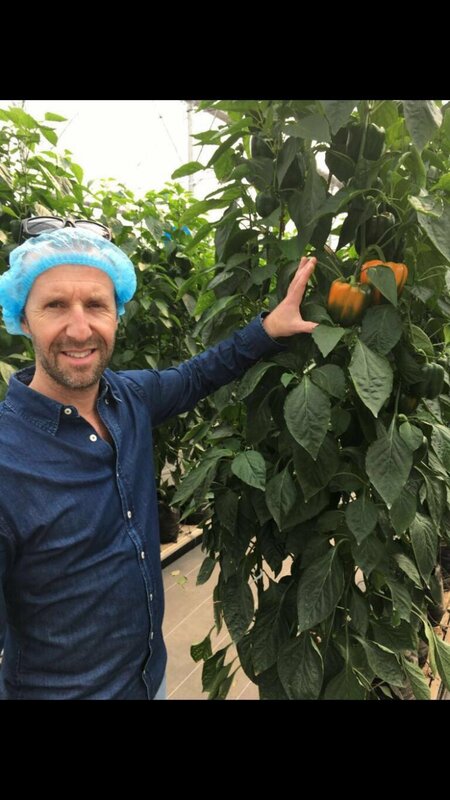 Our vision is to become the preferred supplier of a loyal customer base and to establish long lasting relationships between growers, customers and Feeling Fresh. I will be in Berlin on Thursday Feb 7 and Friday Feb 8. Please feel free to contact me in case you want to meet. Have a great show! In the beginning of December 2018 Feeling Fresh was featured on several news flashes all over the world. We are very proud of that. Thanks to Fresh Plaza, we were able to tell you more about our company. Thank you for visiting the website of Feeling Fresh. In the coming months we will update our website with much more information. 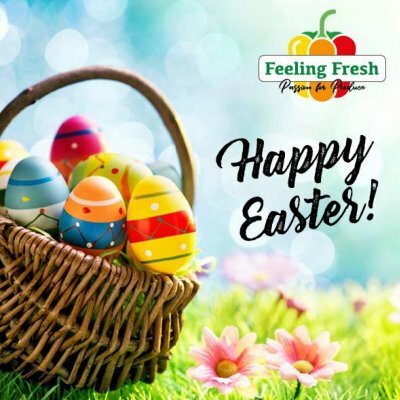 In case you wish to contact us directly, please feel free to send me an email to marcel@feelingfresh.nl or call me any time at (+31) 653 372891.